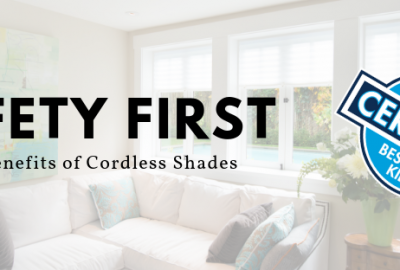 Home / Shades 101 / FAQ: What is the difference between an inside and outside mount? 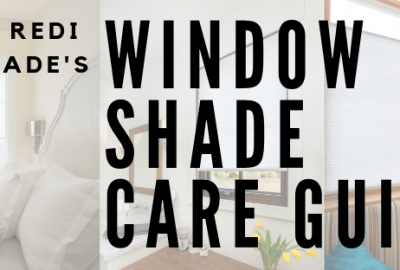 We often get questions about the difference between inside and outside mount shades. 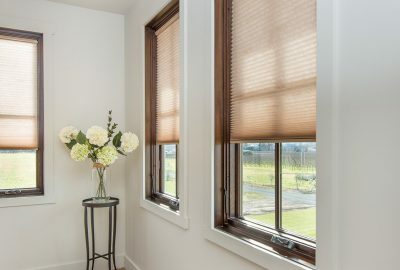 Simply put, inside mount shades are mounted on the inside of the window casing and outside mount are mounted on the outside of the casing. 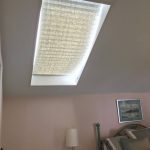 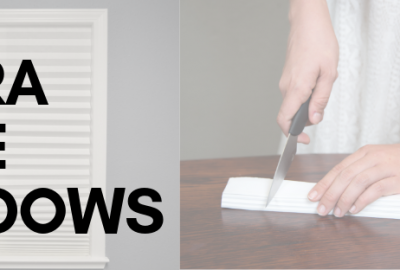 The majority of our customers opt for an inside mount in favor of the clean look and minimized light gap but if your window has a limited depth or imperfections that need to be covered, outside mount might be an ideal option for you. 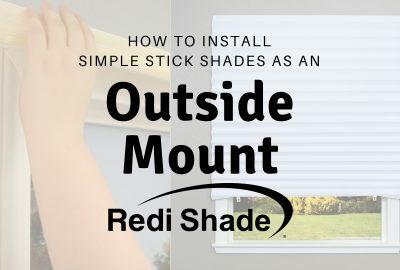 Check out the chart below to learn more about the differences and once you’ve decided on your preferred mount you can find videos below on how to mount your shade as such.